2015 was a great year for music legends! I am proud to say that four out of five entries in Part Two of my Best Albums of 2015 belong to music icons. 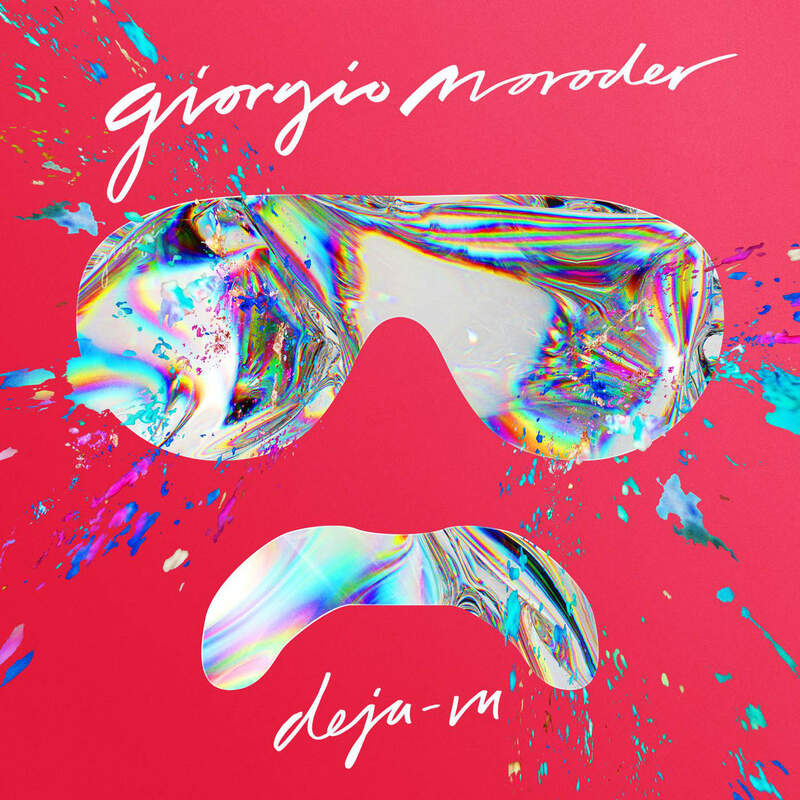 75-year-old Giorgio Moroder kicks off part two of our countdown with his comeback album: Déjà vu! This was his first studio album in 23 years. For this effort, he not only recruited rising stars in music (Charli XCX, Foxes, Kelis, Matthew Koma and Mikky Ekko), but three queens of dance music: Sia (who co-wrote the title track with Moroder), Britney Spears (who delivered a relevant cover of Suzanne Vega’s “Tom’s Diner”) and Kylie Minogue (who shined with “Right Here, Right Now”). Déjà vu perfectly paid homage to the decades of music that Mr. Moroder produced and influenced. He is truly a master producer and arranger and I hope that it does not take another 30 years to release a follow-up. 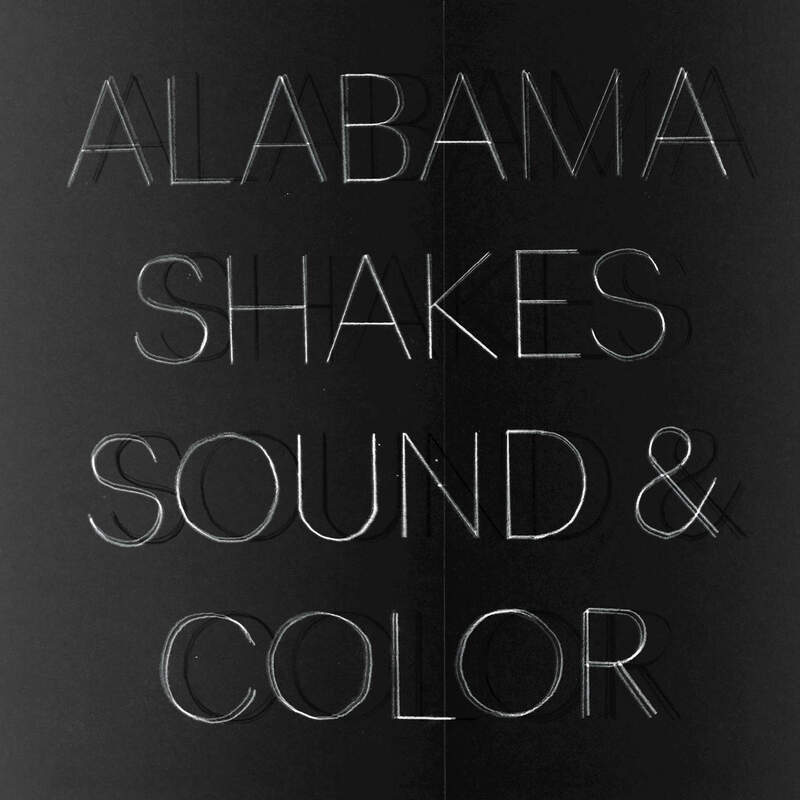 Three years ago, Zac Cockrell, Heath Fogg, Steve Johnson and Brittany Howard came swinging into the music industry with their highly acclaimed debut album: Boys & Girls. Earlier this year, the three-time Grammy-nominated rock group unleashed their latest studio album: Sound & Color. Their sound would perfectly transport listeners to the classic era of R&B and funk, while adding a rock sound that shook up the music world. Ms. Howard continues to prove why she remains one of her generation’s greatest rockers and the instrumental ensemble soared with their superb arrangements. 2015 was a big year for the God of Harmony! He released his third studio album of the 2010s, which marked a turning point in his lengthy music career. For the first time, Mr. Wilson invited some of the millennial generation’s leading musicians into the studio to help him complete an epic album. Among the lucky artists that received the golden ticket were Kasey Musgraves, Capital Cities’ Sebu Simonian, Nate Ruess, YouTube a cappella sensation Peter Hollens and She & Him. He also reunited with longtime collaborators Blondie Chaplin, Al Jardine and David Marks on several tracks that made longtime Beach Boys fans wish they were still riding their “Little Deuce Coupe” to sunny California. No Pier Pressure showcased that his arranging style is in a class by itself and it is an honor to have the music legend a part of this countdown. 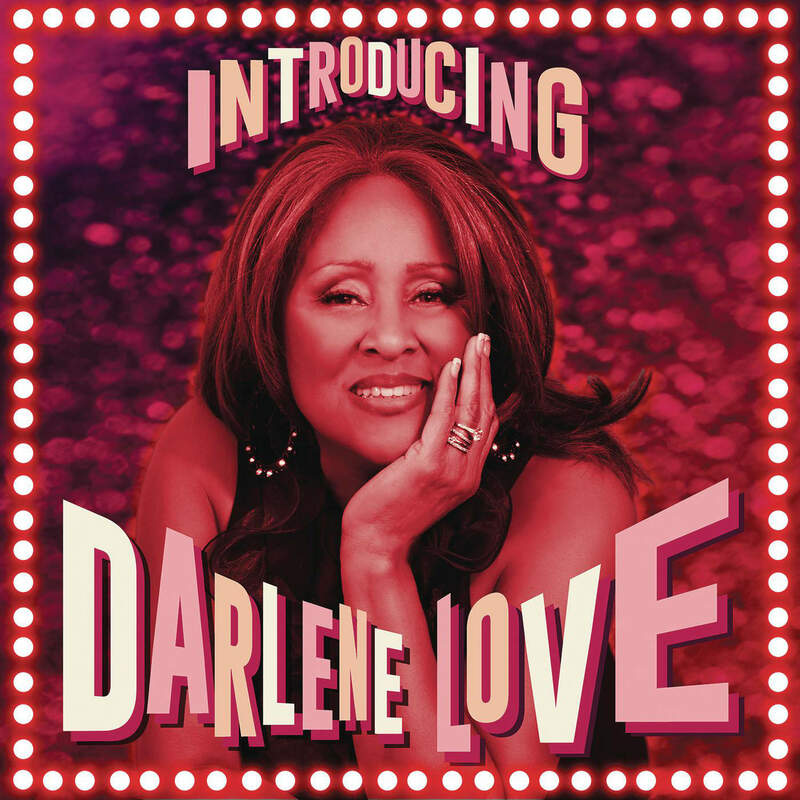 When Rolling Stone named their 100 Greatest Singers of All-Time in 2010, longtime music aficionados said it was a no-brainer that the magazine named Darlene Love as one of their Top 100. However, for millennials like myself, we were left scratching our heads with: “Darlene Who?” But, if it wasn’t for her involvement in the 25th Anniversary Rock and Roll Hall of Fame Concert, a three-year-stint as Motormouth Maybelle in Hairspray on Broadway or being one of the singers featured in the Oscar and Grammy-winning documentary 20 Feet from Stardom, we would still be under the influence of the Memory Charm. For Ms. Love’s return to the music world, a diverse group of superstars including Steven Van Zandt (who also serves as the album’s producer), Bruce Springsteen, Joan Jett and Desmond Child, Jimmy Webb and the team of Barry Mann and Cynthia Weil gave her impeccable tracks such as “Little Liar,” “Among the Believers” and “Sweet Freedom” that hooked listeners in. In addition, her roaring cover of “River Deep, Mountain High” is definitely one of the music highlights of 2015. 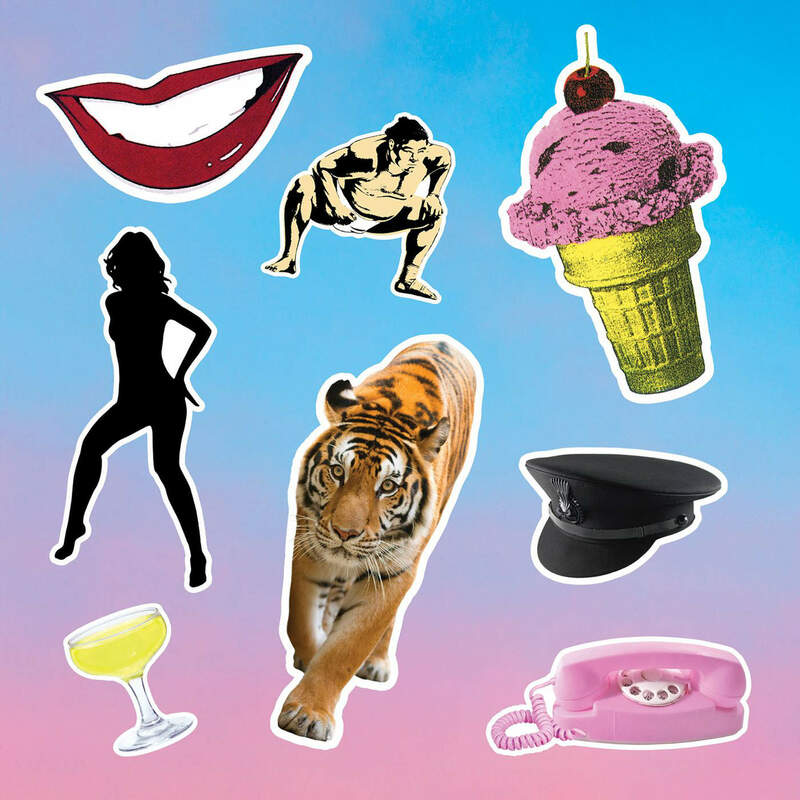 In all honesty, Duran Duran delivered the best rock album of the year in the form of Paper Gods. The album celebrates the British new wave band’s legacy in the music world. With the help of producers Mark Ronson, Nile Rodgers, Josh Blair and Mr Hudson, the band’s 14th studio album featured some of the best tracks in their nearly 50 years in music. 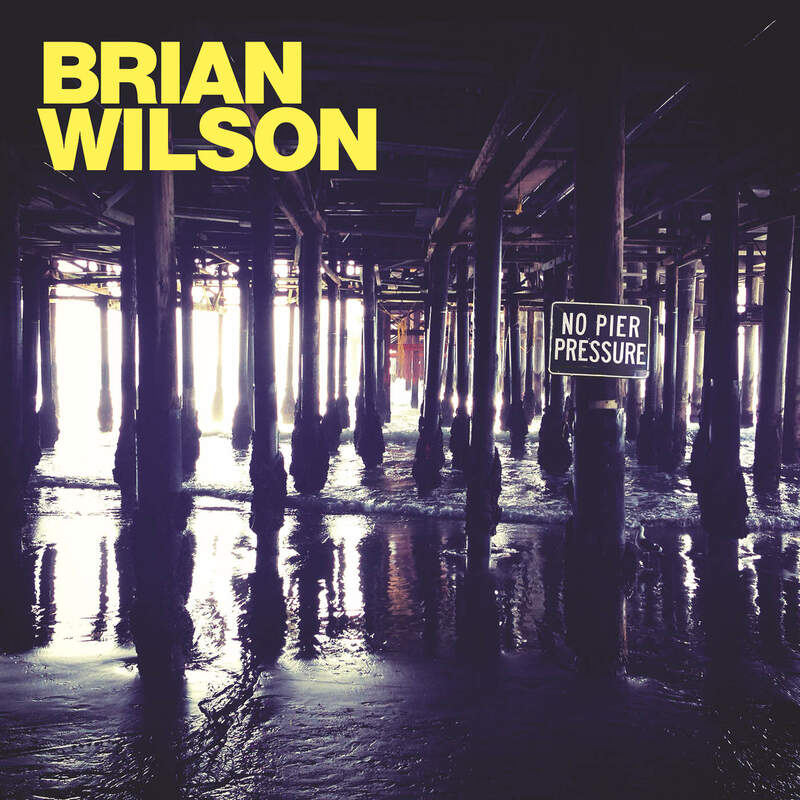 In addition to Rodgers and Mr. Hudson, who contributed with “Pressure Off” and the title track, Janelle Monae, Kiesza, Lindsey Lohan, Jonas Bjerre and John Frusciante also make vocal cameos throughout the album. I hope that Duran Duran takes the album on the road and into Kansas City next year! I do not own any of the clips that are featured in the article. They belong to the artists and their respective record labels.